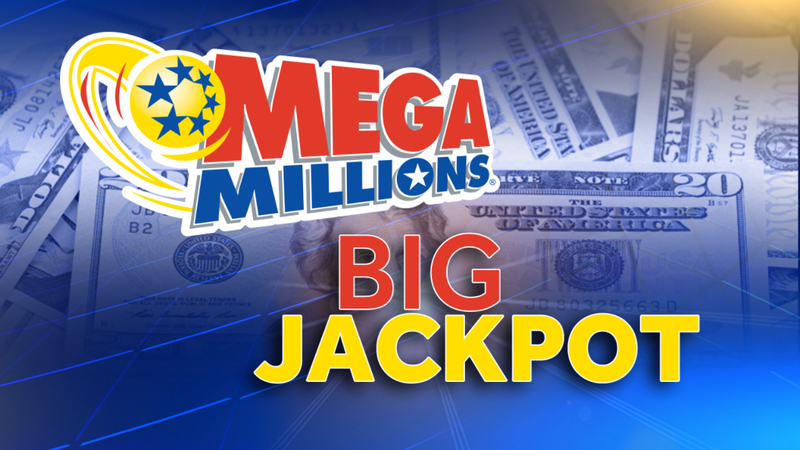 The winning numbers drawn for Friday's Mega Millions jackpot are 4, 10, 18, 28 and 62 with a Mega Ball number is 7. The jackpot is $306 million. There is a one-time cash option of $193 million. If there is no winner, the next drawing will be Tuesday, Jan. 2. Tickets are $2. Powerball, meanwhile, creeped up to $384 million. The drawing will be Saturday. Los números ganadores del sorteo Mega Millions del viernes son 4, 10, 18, 28 y 62 combinado con el Mega Ball 7. El premio mayor es de $ 306 millones. Hay una opción única en efectivo de $ 193 millones.Si no hay ganador, el próximo sorteo será el martes 2 de enero. Los boletos cuestan $ 2. En tanto el Powerball, aumentó a $ 384 millones. El sorteo será el sábado. The odds of winning one of the jackpots is roughly one in 259 million for Mega Millions and one in 292 million for Powerball. And the chances of winning both, for those of you thinking really big? Roughly one in 75 quadrillion -- that's 15 zeros -- according to data scientists at Allstate. To understand how unlikely those odds are, it's worth comparing them to the probability of other unlikely events. Americans are much more likely to get struck by lightning (odds of one in 13,500) or to die in a car accident (one in 645). While the old lottery campaign "You've got to be in it to win it" holds true, the real value in buying a ticket may simply be to enjoy the dream of winning.